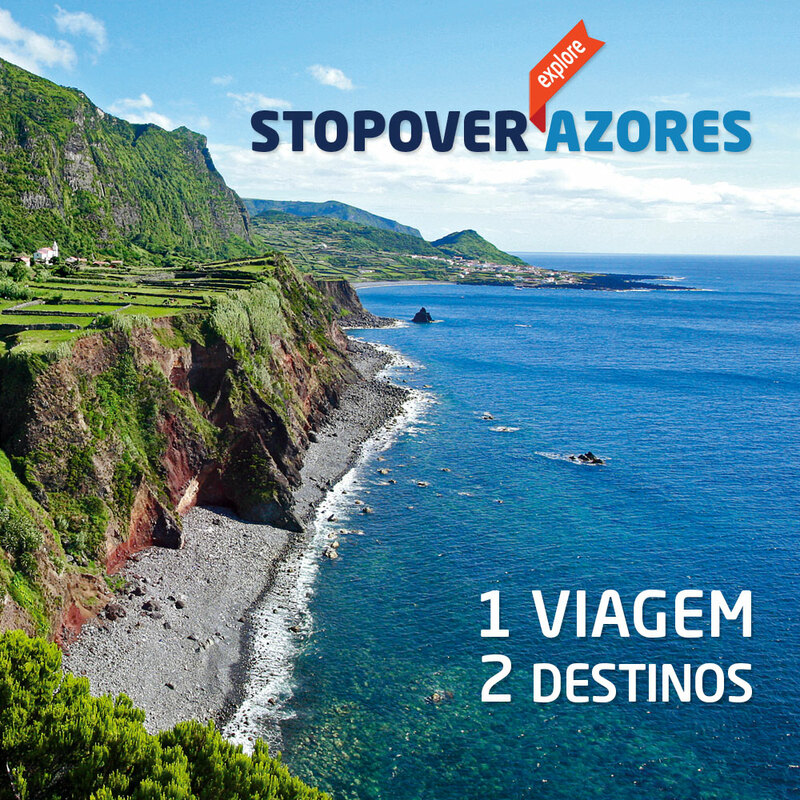 Have you been planning a trip to the Azores for a long time and will finally fulfill your dream? If you still don’t know what to bring in your luggage, we help you to pack for this trip to make it even better than you can imagine. It is always advisable to bring an elegant set of clothes and shoes for a special dinner or an evening out, but we suggest giving preference to practical and comfortable pieces to enjoy nature more comfortably. If you like to hike and plan to explore some of the wonderful trails of the Azores, you should wear appropriate and comfortable boots or sneakers. The climate in the Azores is mild but has a peculiar feature: it may rain, cool and sunshine on the same day. So we recommend wearing a light waterproof jacket. We’re sure you’ll bring a bathing suit in your luggage to enjoy the wonderful beaches and bathing areas of the Azores but you should also bring an older and darker bathing suit to wear in the warm thermal pools. Due to its qualities, the water can stain lighter fabrics. Carry an umbrella in your luggage in case you catch one of those four-seasons days. Because you will spend a lot of time outdoors, don’t forget to take a good sunscreen to keep your skin well protected. Being in a place that has been considered one of the most beautiful in the world, a camera is an essential item. With these details assured your experience in the Azores will surely be even more enjoyable. Check here more information about luggage.